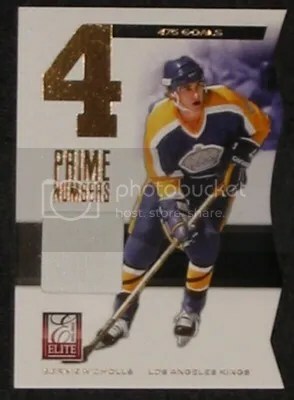 This contest will be for a Bernie Nicholls 11-12 Elite Prime Numbers Die-Cut Jersey #’ed/475. Good luck!! !